These two reliefs were made by me at request of the Athens Regional Medical Center and are permanently displayed in the Griffin-DuBose Healing Lodge. Mr. Griffin was a Senior Partner with the law firm of Fortson, Bentley & Griffin, PC. He was a founding member of the Hospital Authority of Clarke County as well as Chair of the Athens Regional Medical Center Development Council. Mr. Griffin helped establish many of Athens Regional's centers of excellence making it possible for friends, family and neighbors to receive nationally acclaimed care in Athens, GA.
Dr. DuBose, an Internal Medicine physician, was dedicated to his patients and to improving healthcare for the Athens area. Throughout his fifty years of practice, he devoted countless hours of service to the hospitals, to the medical community and to the needs of the sick and suffering. 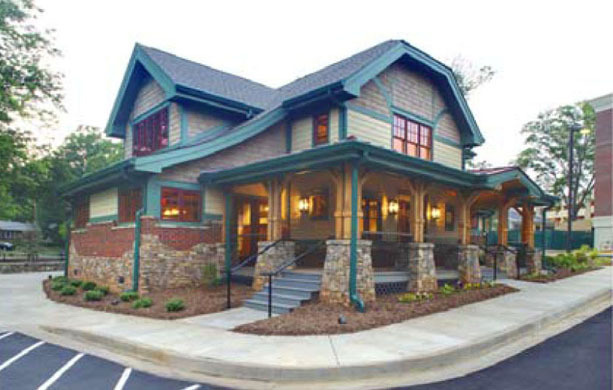 The Griffin-DuBose Healing Lodge was made possible by Mr. Griffin and Dr. DuBose and is built adjacent to the Loran Smith Center for Cancer Support to meet the growing needs of cancer patients and their families by adding space for support groups, counseling and classes. Cancer patients, survivors and their families will continue to receive programs from the Loran Smith Center for Cancer Support at no charge regardless of where they received their treatment. 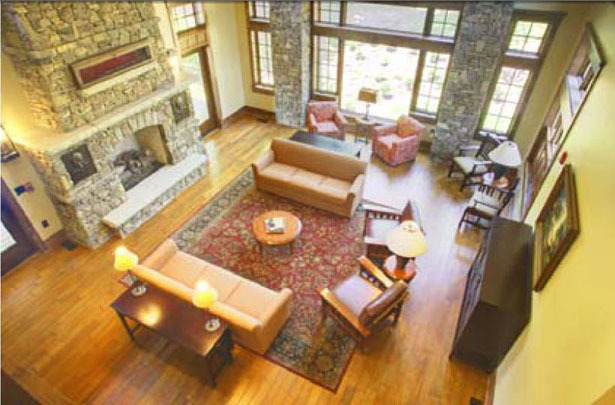 In addition, the Lodge and Center provide these services to patients and families dealing with other chronic illnesses. The Lodge was dedicated in May 2011.